Star of the Lone Star State. Everything may be bigger in Texas, but when it comes to grapefruit, everything’s sweeter too! We farm over 10,000 acres in the Rio Grande Valley in South Texas. From there we grow, harvest and package our grapefruit, and we stand by each and every spectacular one we sell. What’s more, those hot sunny days and cool nights guarantee our Texas Reds are as sweet as can be. 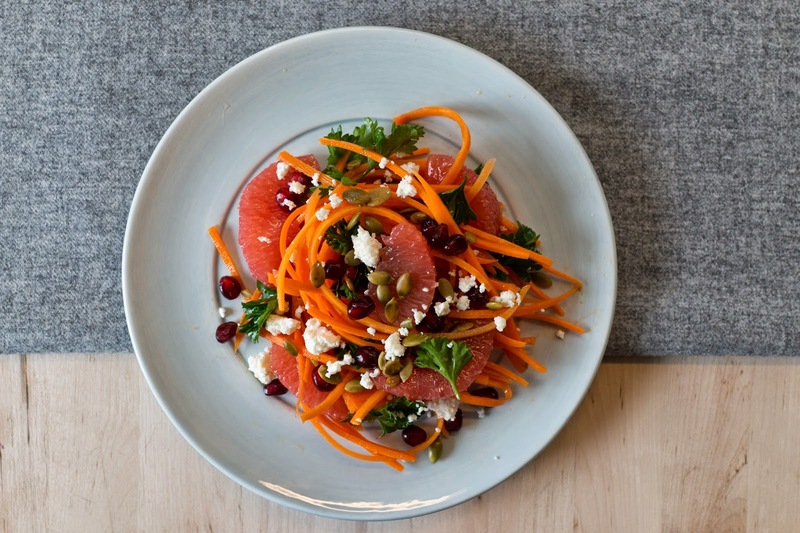 What’s even sweeter is that half of a Rio Red grapefruit contains 100% of your daily value of vitamin C, making for a tasty treat that’s part of a healthy diet. So be sure to round up some Sweet Scarletts whenever you can. 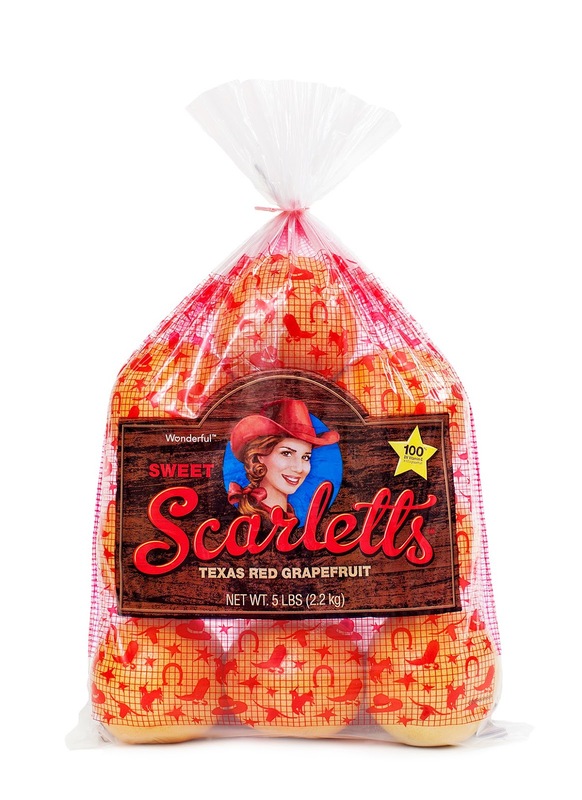 Sweet Scarletts Texas Red Grapefruits are so sweet, you won't even need to add sugar! The Texas climate- warm, sunny days with cool nights- yields the sweetest premium red grapefruits around. 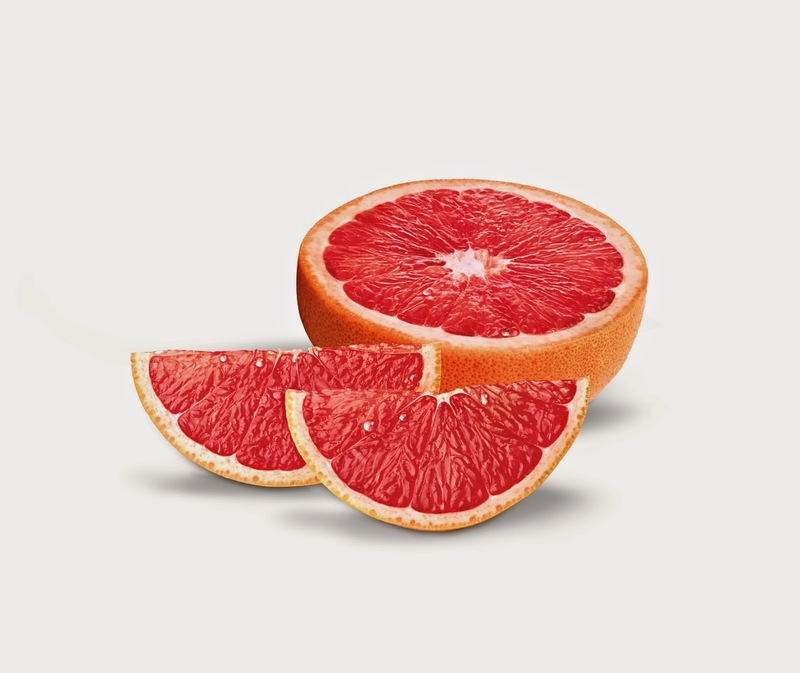 Not only is Sweet Scarletts grapefruit sweet, but half a grapefruit is only 60 calories and provides 100% of the recommended daily value of Vitamin C.
Are you ready to purchase some Wonderful Sweet Scarletts Texas Red Grapefruit? First print out this Wonderful Sweet Scarletts coupon, and save on your purchase. I can't wait to try the sweet grapefruit that needs no additional sugar.... what a refreshing change for grapefruit. The generous folks at Sweet Scarlets are giving one of Susan's Disney Family readers a chance to win a Wonderful Sweet Scarletts gift basket that includes Wonderful Sweet Scarletts Texas Red Grapefruit, recipe cards featuring grapefruit, a grapefruit spoon, circular cutting board, grapefruit bowl, apron, and juicer. 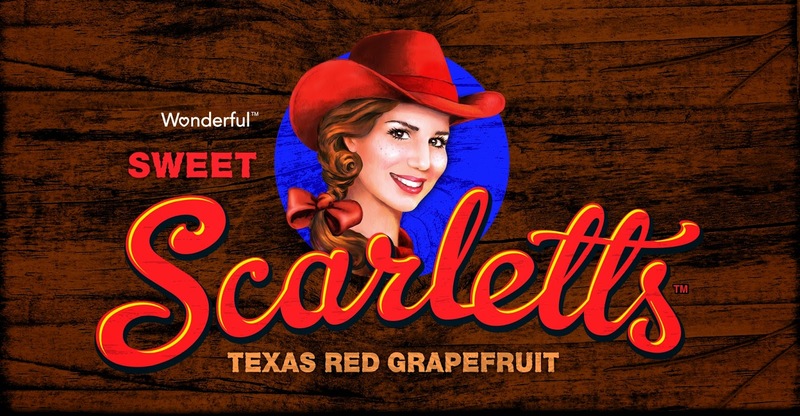 You can purchase Wonderful Sweet Scarletts Texas Red Grapefruit at a store near you, check out the store locator to find the nearest location. 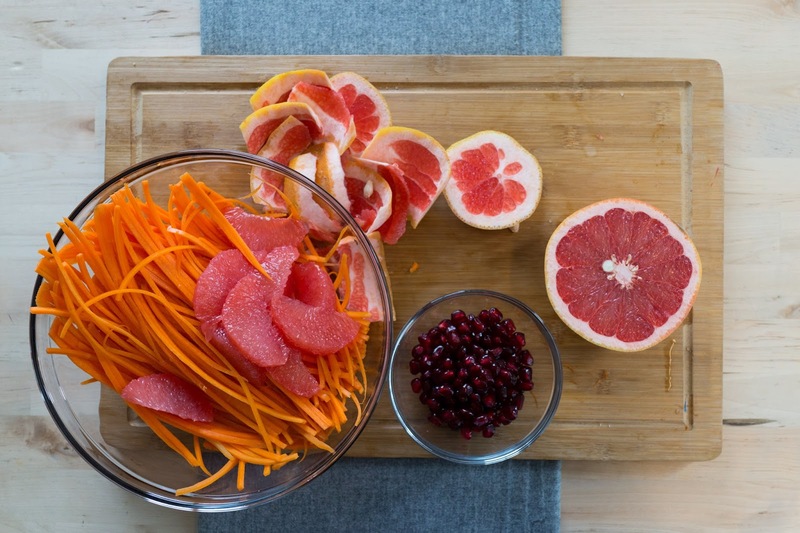 One winner will win a Wonderful Sweet Scarletts Texas Red Grapefruit gift basket. Disclosure: The reviews and or opinions on this blog are my own opinions . I will receive a similar gift basket for posing. No monitory compensation was received. I was not required to write a positive review. Your experience may differ. The opinions I have expressed are my own I am disclosing this in accordance with the Federal Trade Commissions 16 CFR Part 255: Guides Concerning the Use of Endorsement and Testimonials in Advertising . My husband and I both love grapefruit! I would love to have my cousins and aunt in Iowa try them since I love grapefruit and have a tree in my yard in CA but can't ship them. I'd love to try these and I'm sure my husband and sons would enjoy them too. We love grapefruit. I would like my boys to try the grapefruits. My whole family loves grapefruit, but I am the main junkie here! I would stash most of them away for myself. I think anyone in the family would love to try them. 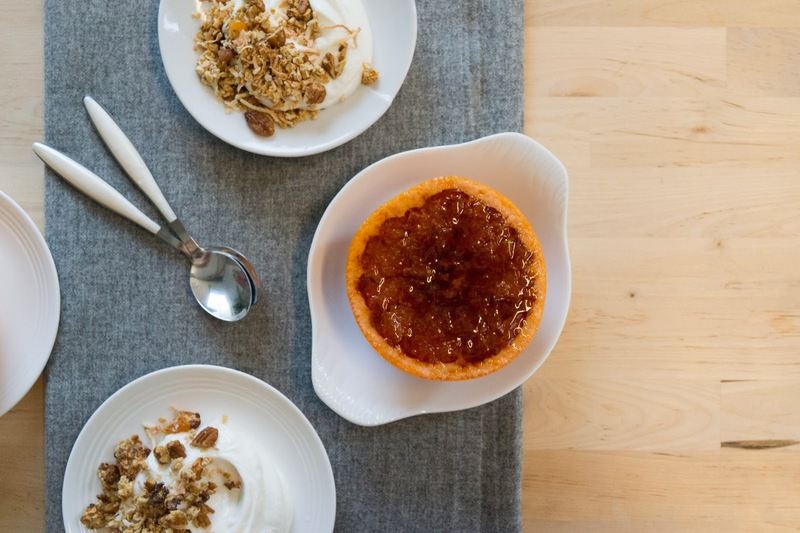 I just love grapefruit and so does my husband we would love to try this! I would enjoy trying these and my daughter would love them too. A good friend of mine would love to have these. My family would love to try these. Me, my husband and kids all LOVE grapefruit! 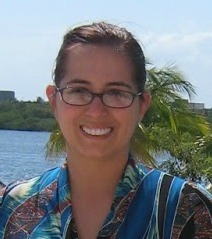 I would love to see my grandkids, kids and my husband and I try them. Me and my husband would love to try these! 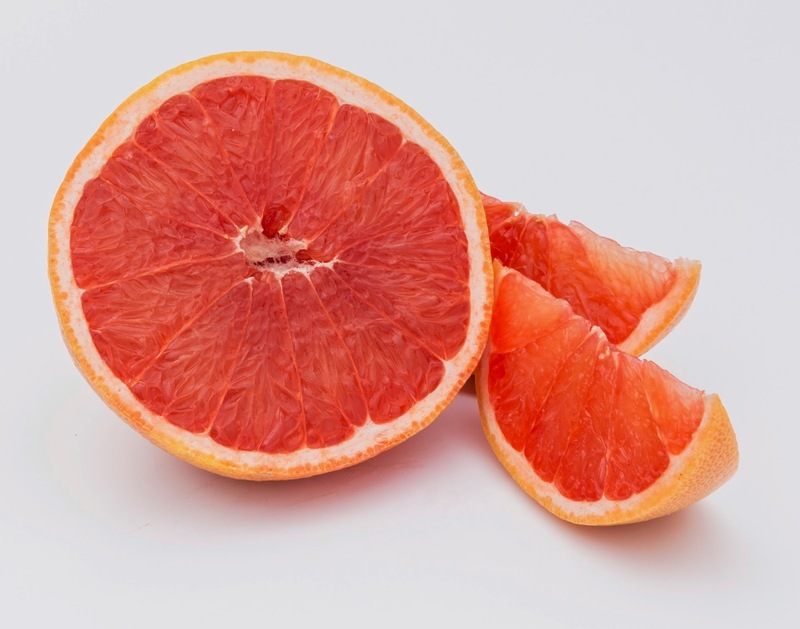 My husband and I love grapefruits and would love to share them with our kids. I'd love to share them with my husband and mother. I would love to try these grapefruits and so would my husband. My kids! I've always loved grapefruit, and I'd love to let them in on the fun. My husband would love these grapefruits. We live in Texas so ruby reds are a family favorite here. I like grapefruit, but if these are sweeter I may LOVE Scarletts. I will be on the look-out for them at my grocery store. I didn't know about them. thanks for the giveaway, I love finding new products. My husband would love these. He eats much more fruit than I do.